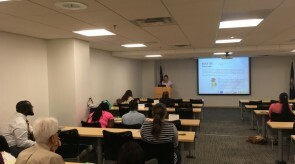 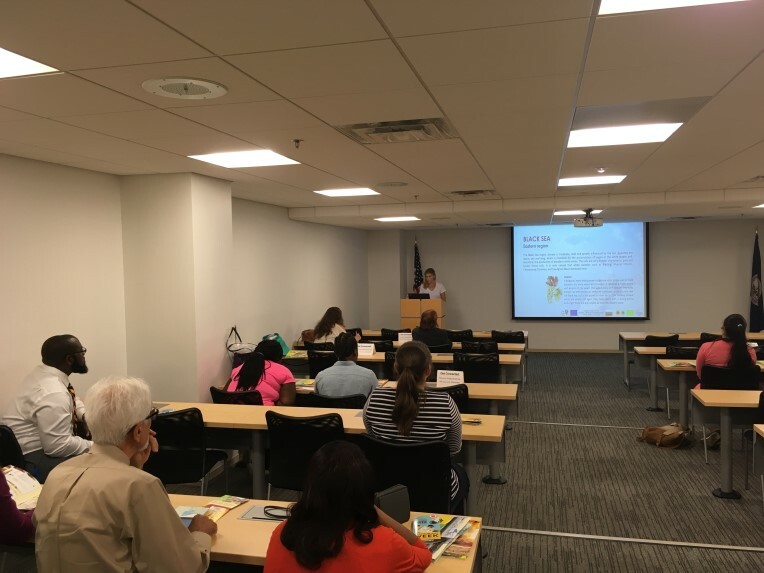 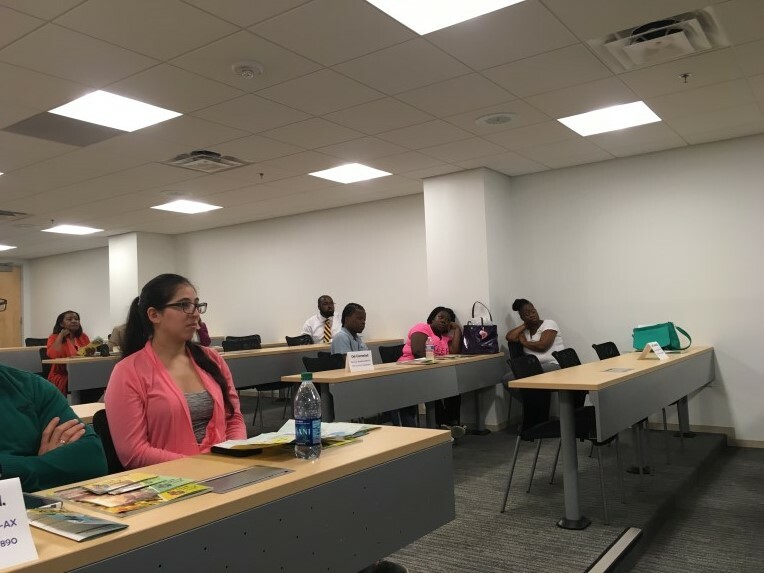 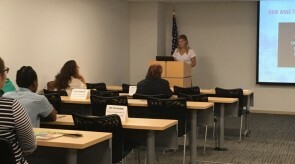 As partners of the Restaurant Association of Metropolitan Washington, Brand Marketing Organization for World Wines had the opportunity to send a representative to hold a presentation at Stratford University in Virginia. 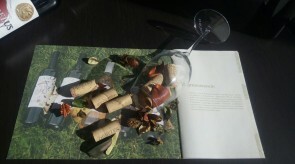 The topic of discussion was our project FINE EUROPEAN WINES. 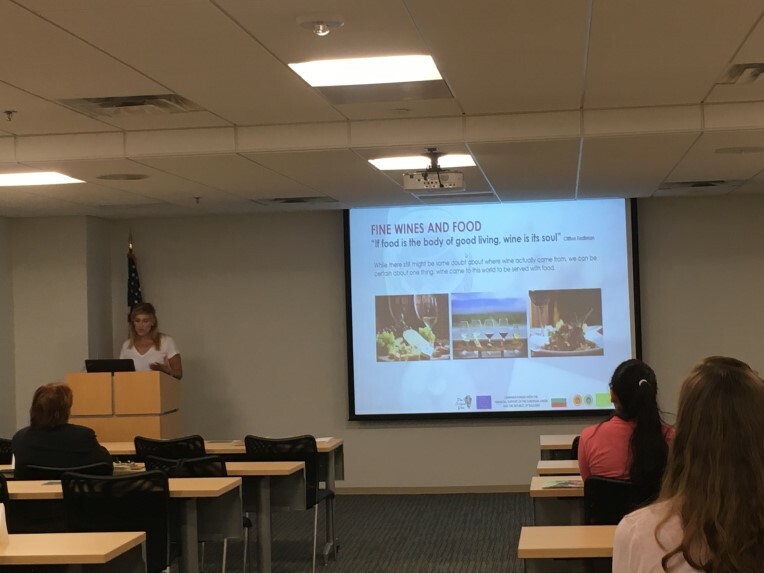 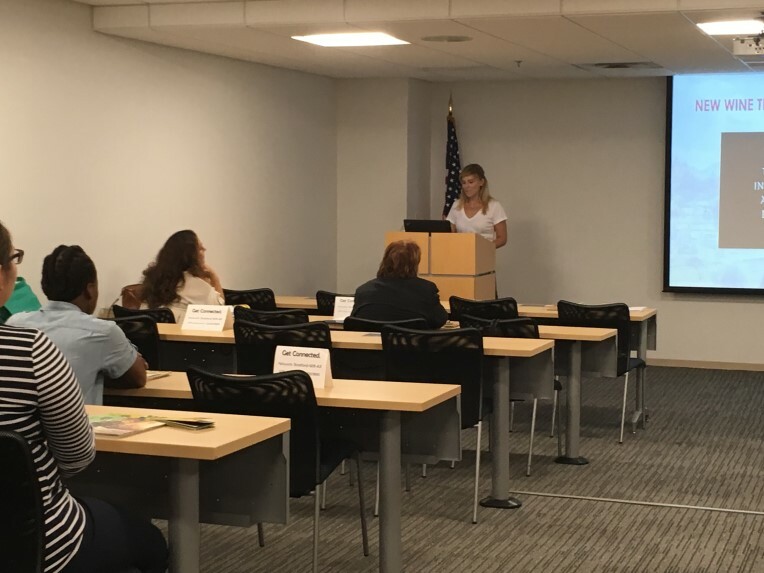 We shared information about the project, the wine regions and fine wines in front of a curious and vibrant audience consisting of business partners, culinary students and representatives of the food and wine industry in the Washington Metropolitan area. 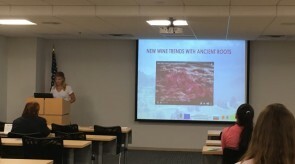 The presentation was very successful and everyone admitted to having learned a lot of new things about wine and the European wine region - Bulgaria. 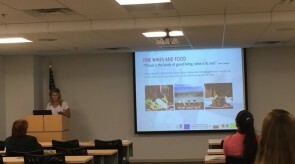 The good news is that the presentation was held during the Metropolitan Washington Restaurant Week of which FINE EUROPEAN WINES is an official wine sponsor, meaning that everyone had the chance to try our wines at select restaurants that take part in Restaurant Week. Cheers! 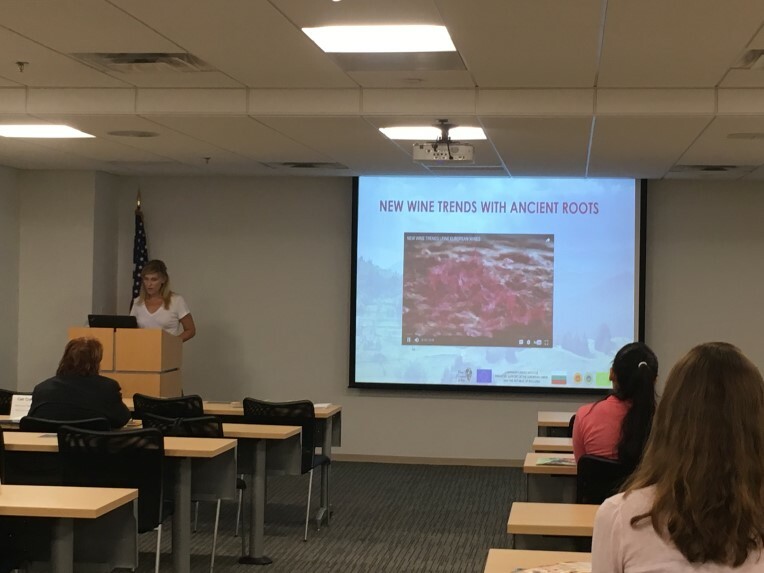 Download: Presentation - "Fine European Wines - The New Trend in the Wine World"
Brand Marketing Organization World Wines had the wonderful pleasure to organize an information meeting related to the launch of the long awaited project "Promotion of European wines in the United States." 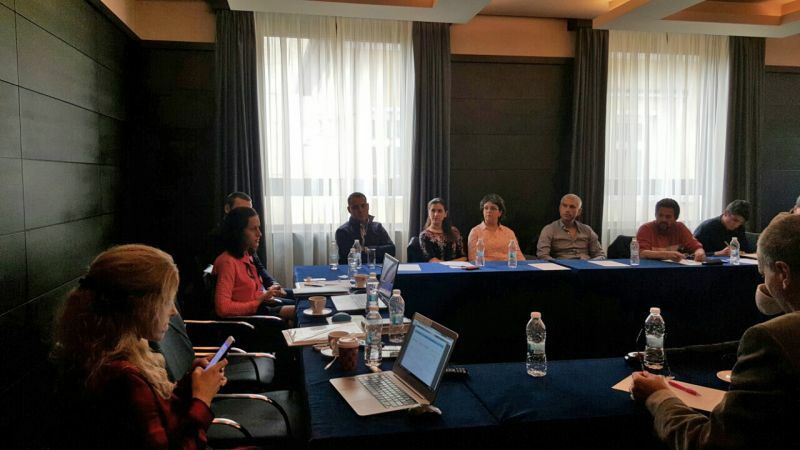 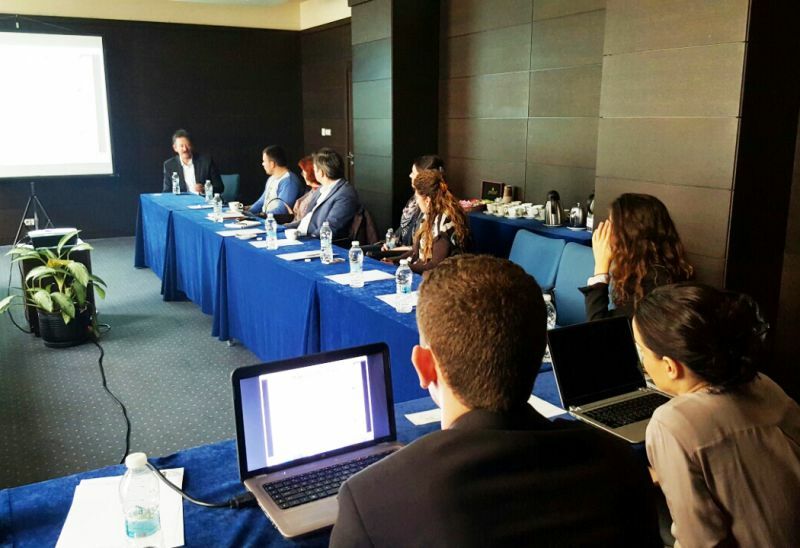 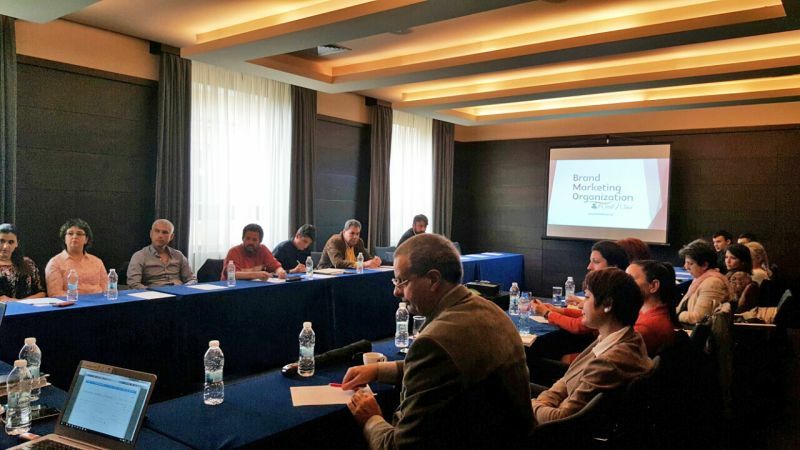 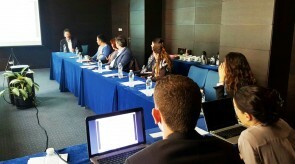 During the meeting, the team of BMO had the opportunity to present the project, its activities, performers and upcoming events to all partners. 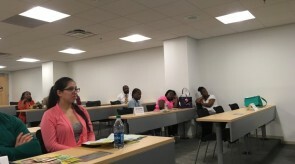 More pictures from the meeting you can see in our gallery here. 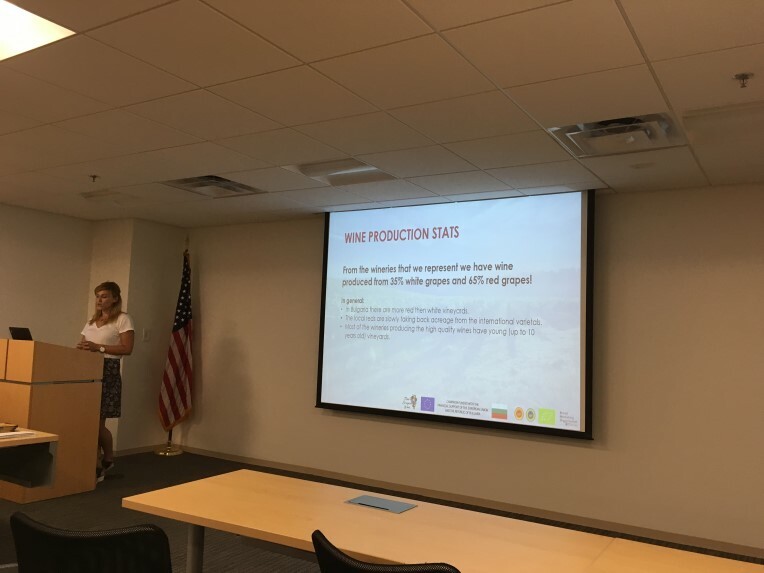 Also you can download the presentation containing information about the coming project: Fine European Wines below. 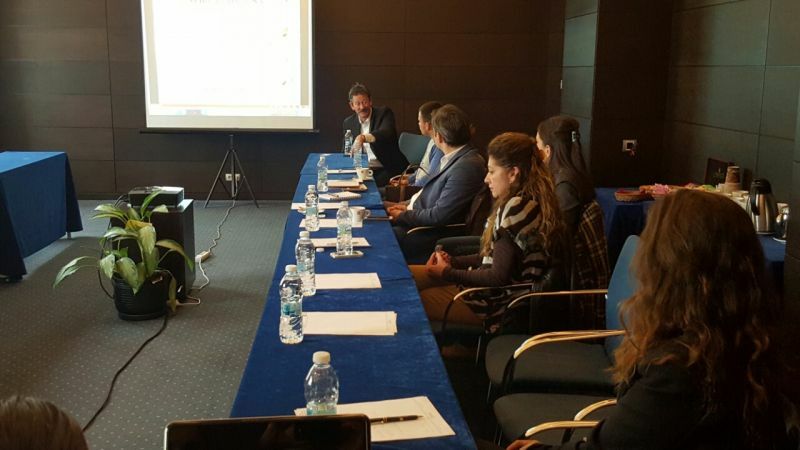 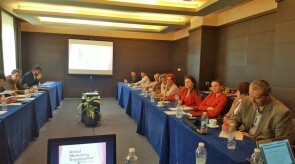 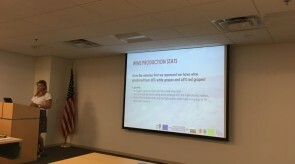 Download: Presentation - "Fine European Wines Project"
Brand Marketing Organization World Wines had the great pleasure to host an instructive presentation regarding the stages needed for importi ng and distributing the fine wine from Bulgaria on the US market. 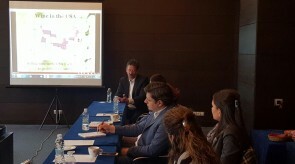 The lecturer of the presentation was Steve Melchiskey from USA Wine West – official importer and distributor of the high quality wines from Bulgaria produced by the members of BMOWW. In February 2016. Mr. Steve Melchiskey (USA Wine West) - the official importer and distributor of BMO was on a week-long visit to Bulgaria. 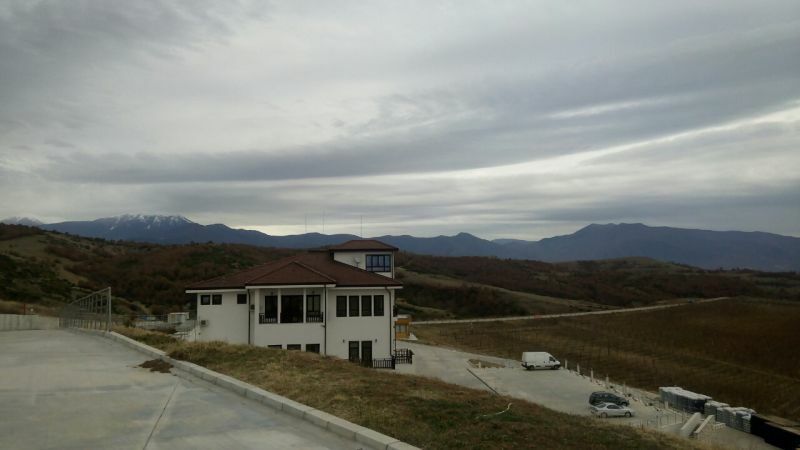 On February 12th the team of BMO had the pleasure to introduce Mr. Melchiskey to one of the stunning Bulgarian wine regions - South wine region located in the Valley of Struma River. 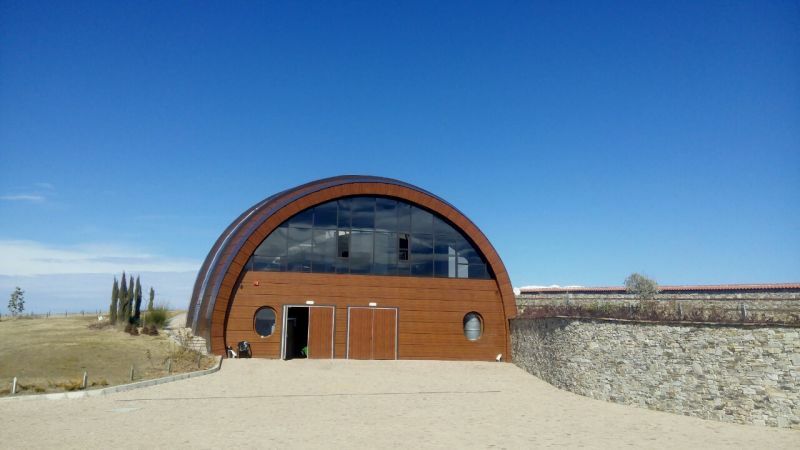 On the same day Mr. Melchiskey had the opportunity to visit Biowinery "Orbelus" and Winery "Villa Melnik", members of Brand Marketing Organization World Wines. The beauty of the wine region, the modern technological equipment of both wineries, the high quality wine, tasted during the visit and last but not least the warm welcome from the wineries' owners remain topic of conversation until today. 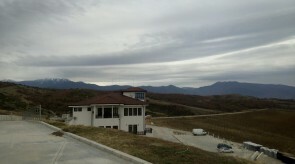 More photos you can see in our gallery here.